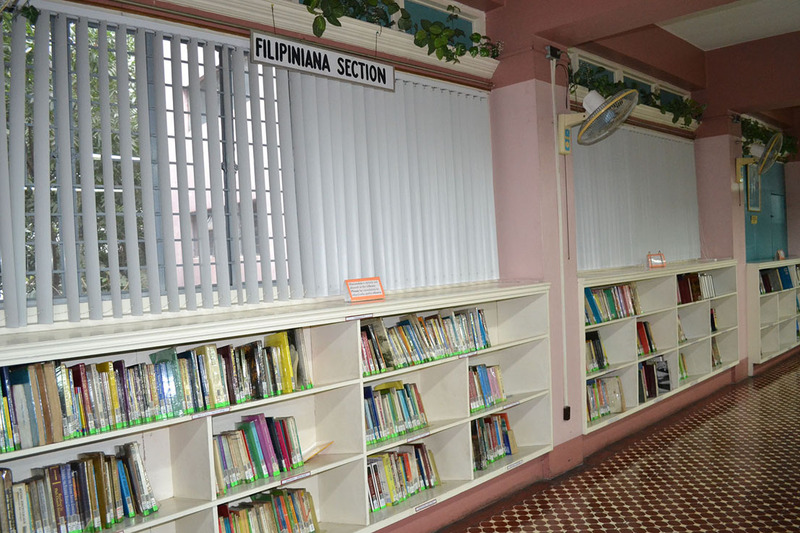 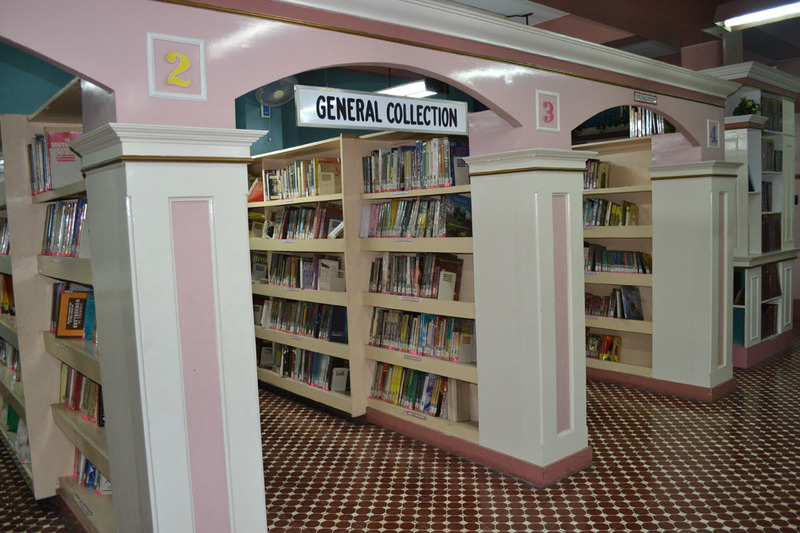 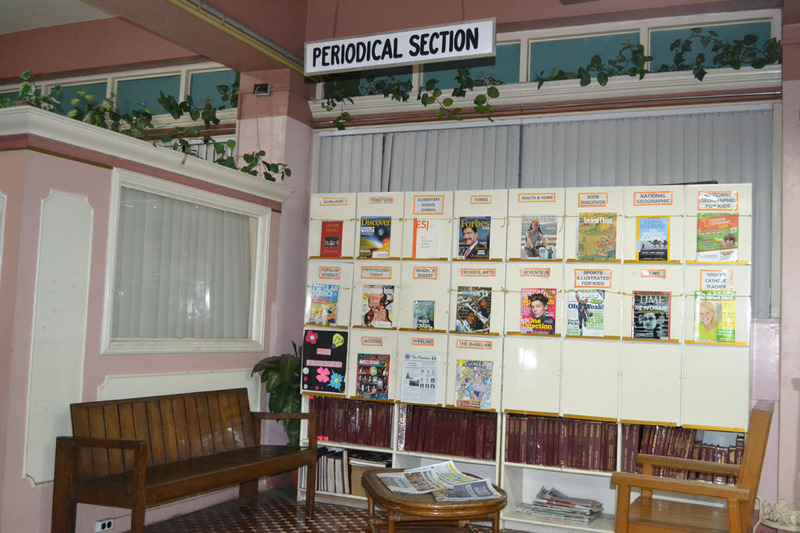 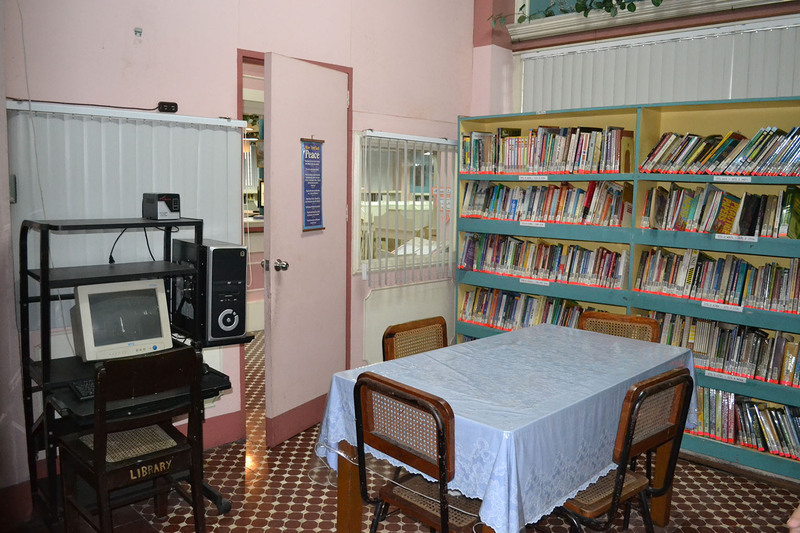 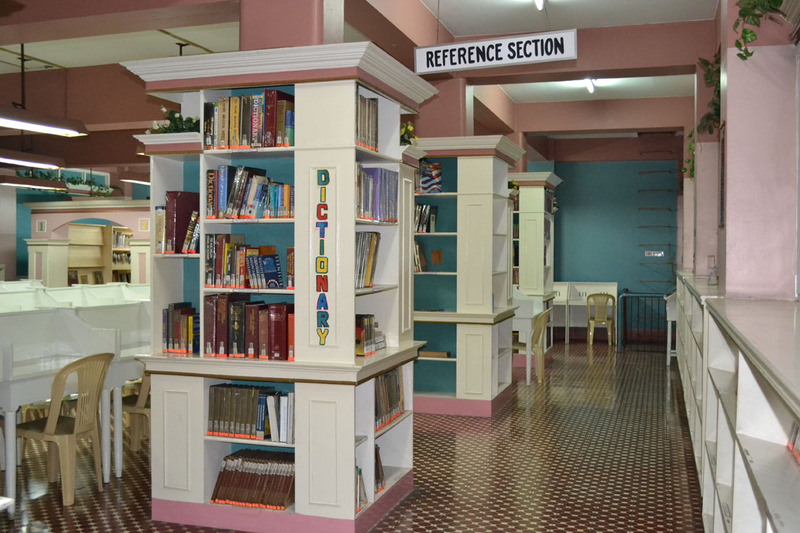 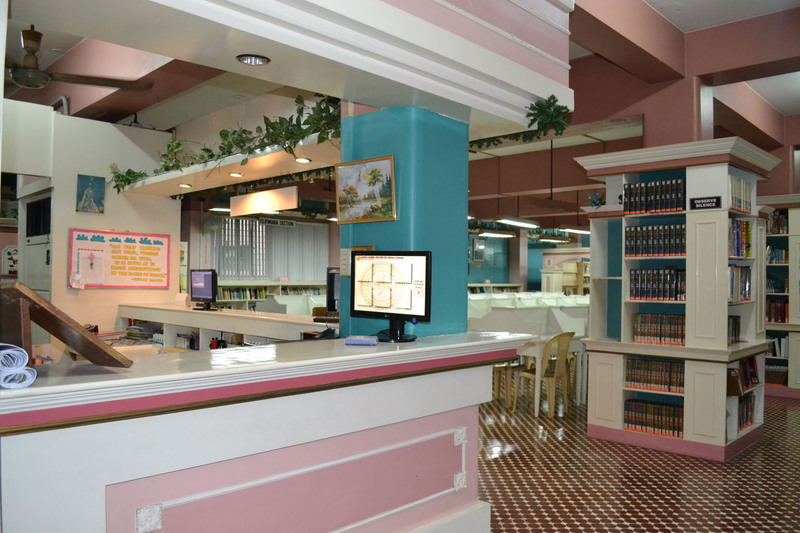 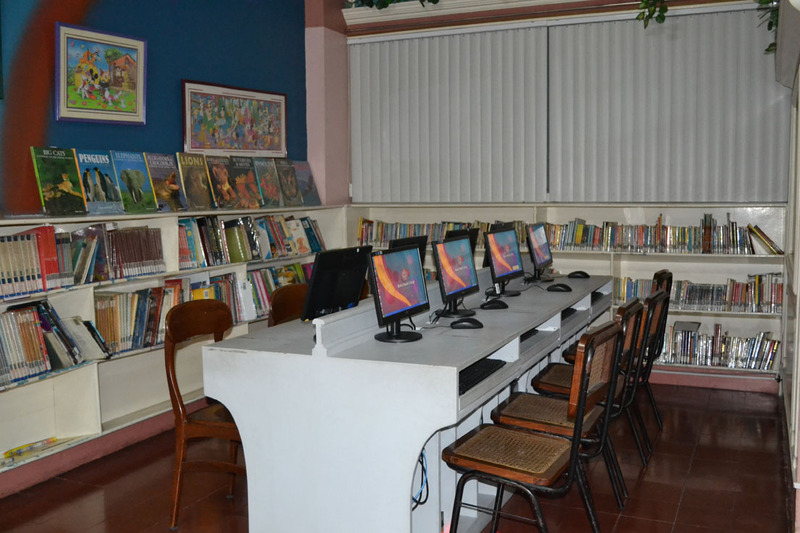 The Basic Education Department Library provides services to facilitate the integral formation of its clientele by providing well selected educational materials, well organized collection and services that will enhance learning process, partake the vision-mission of the D.C. Education Ministry in its dream of forming enlightened and committed Filipino Christian community and contribute to social transformation by showing respect for human dignity, promoting the integrity of creation, putting their personal gifts and talents at the service of the poor, working for justice, peace and solidarity, thus responding to the call of the Church and Society. 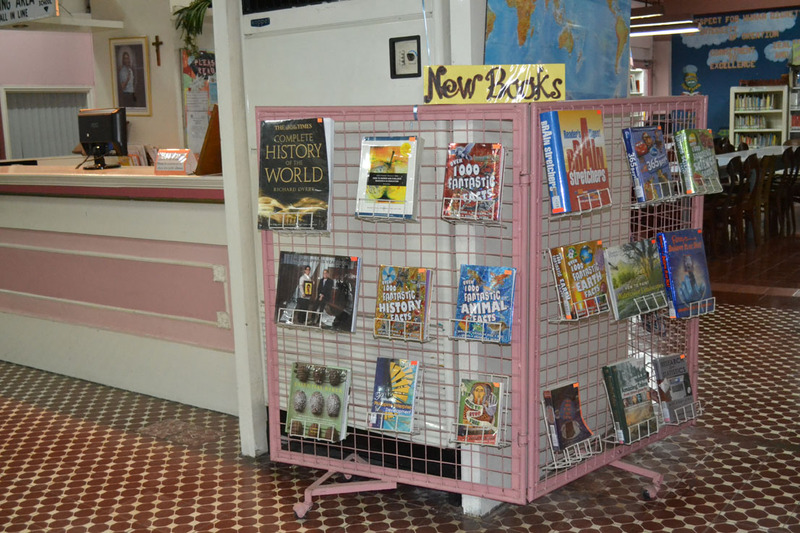 The library provides an organized and readily accessible collection of print and non-print materials and supportive equipment to meet institutional, instructional and individual needs of students and faculty. 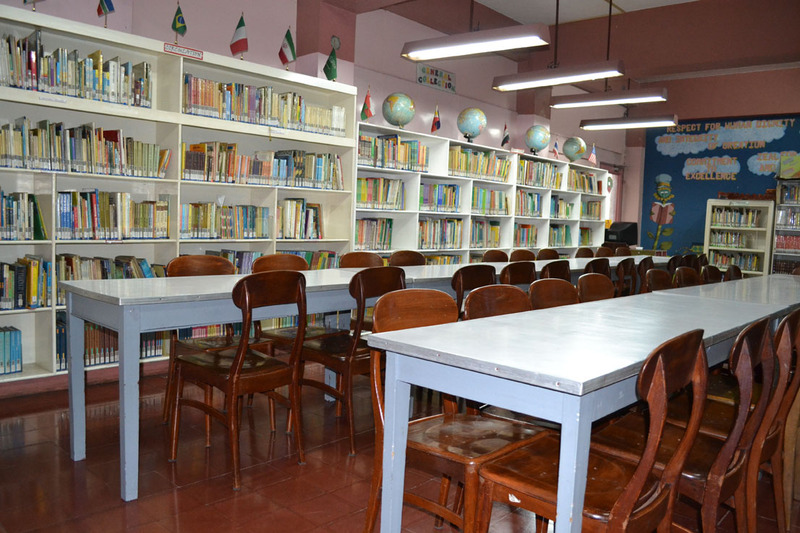 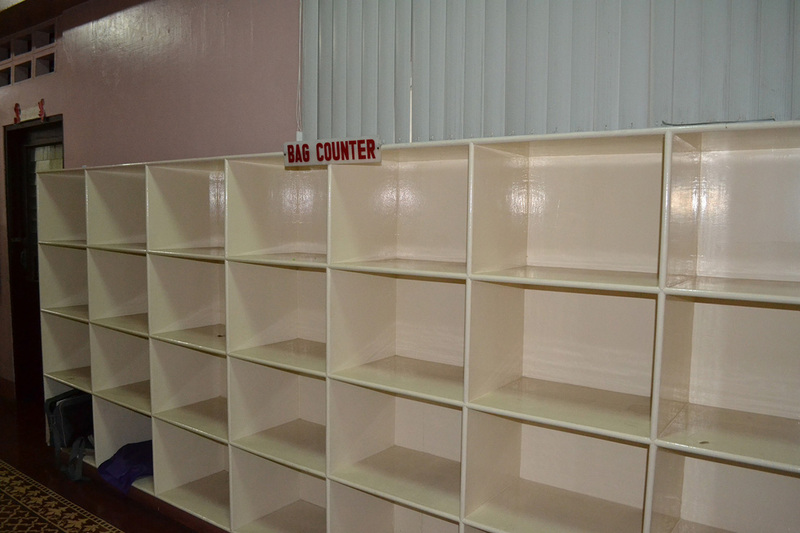 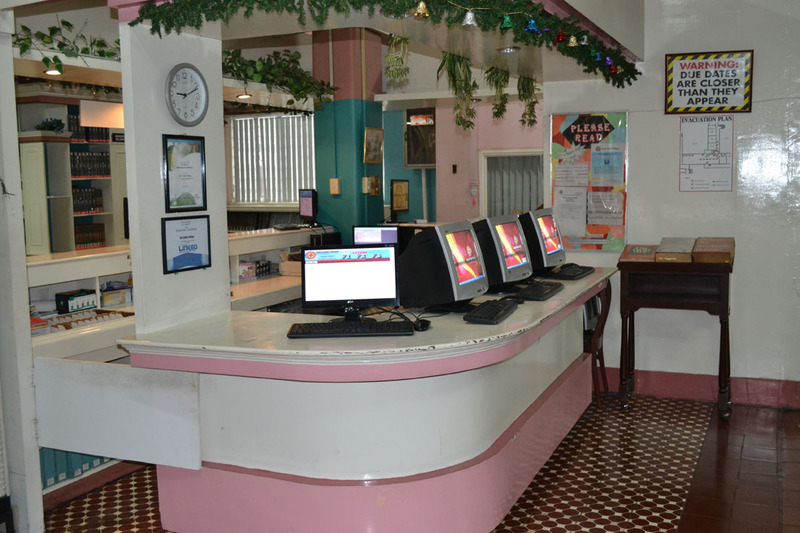 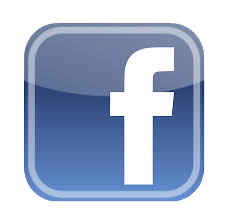 - It is an area where students and faculty conduct transactions in the library. 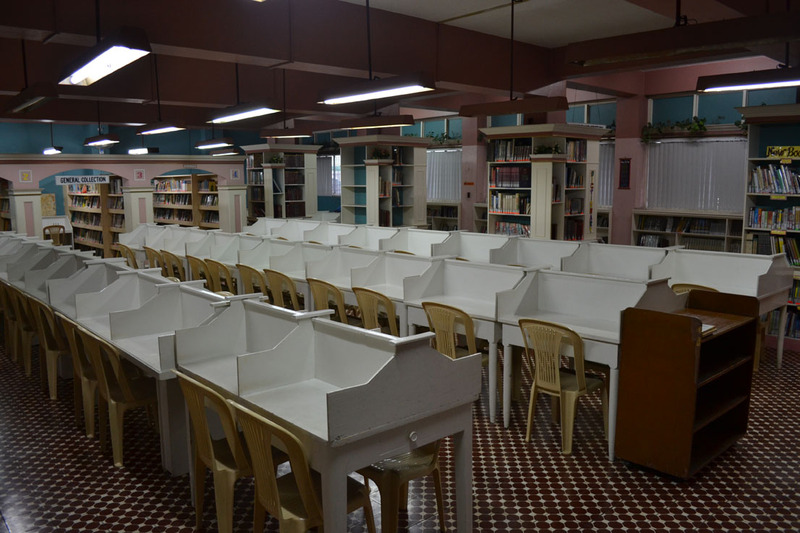 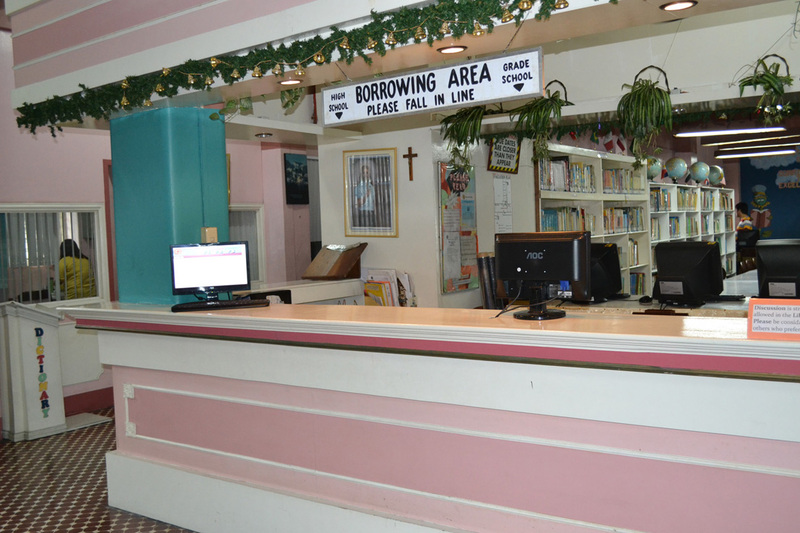 - The point where students and faculty come not only for borrowing but also for help.